WORKSTATION, FRIDGE AND A I-SHIFT! This Volvo 730 Mid roof has the big bunk area, all power, workstation, lots of storage and a fridge. 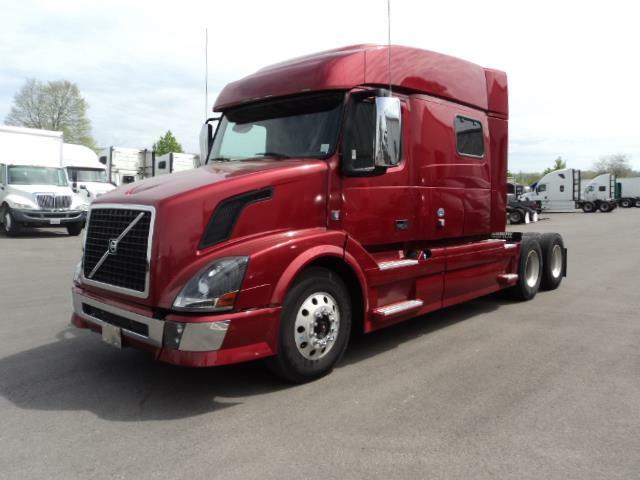 Good Power, and a I-shift comes with this Volvo ride. 90 day/25,000 mile comprehensive warranty comes standard with this truck, along with a Fresh third party DOT, PM, and a complete detail including degrease and frame paint.